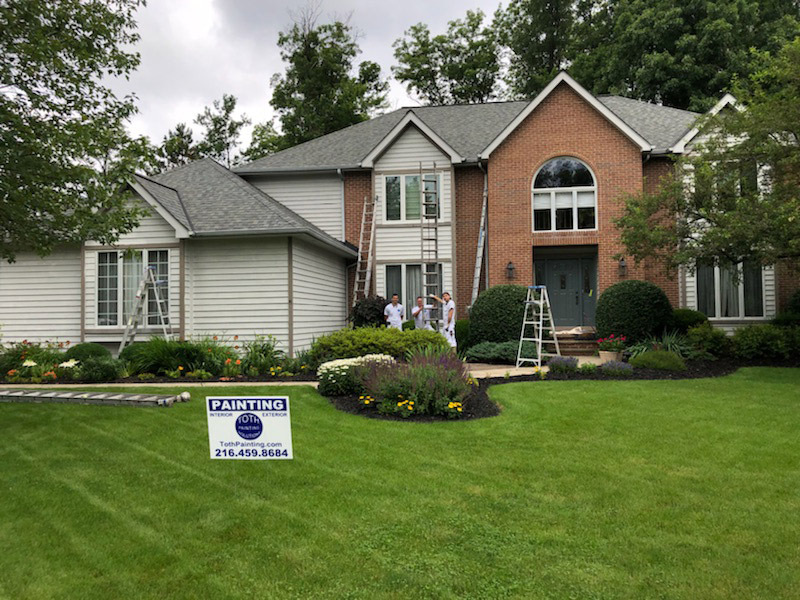 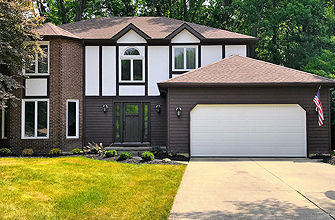 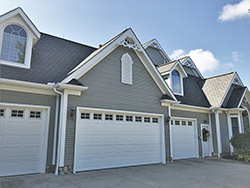 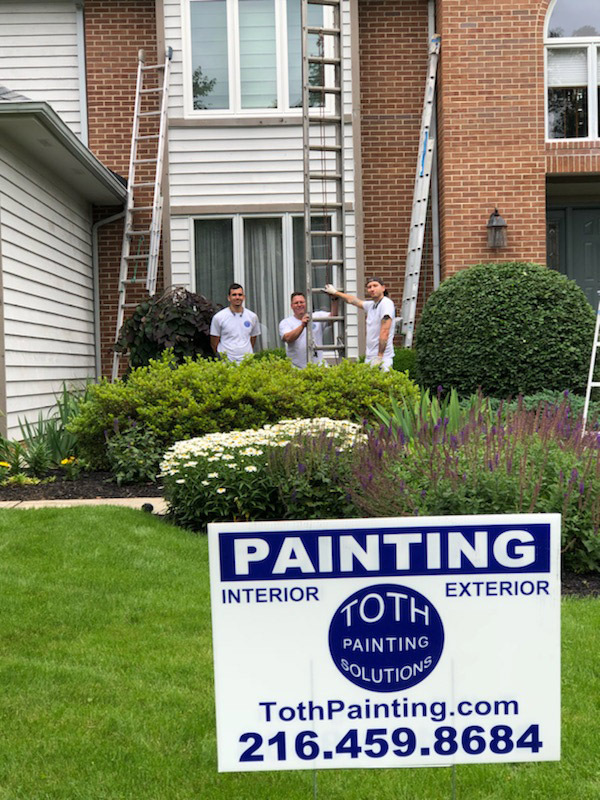 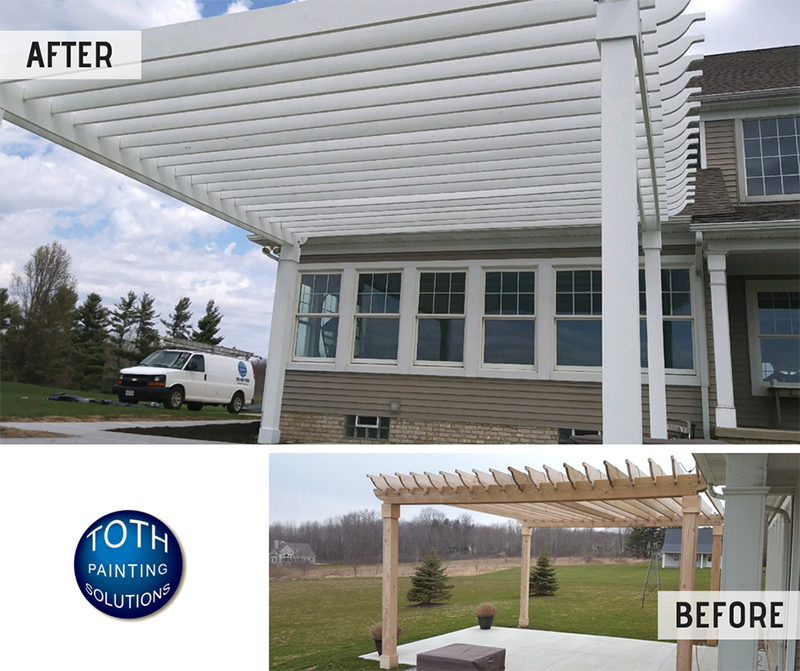 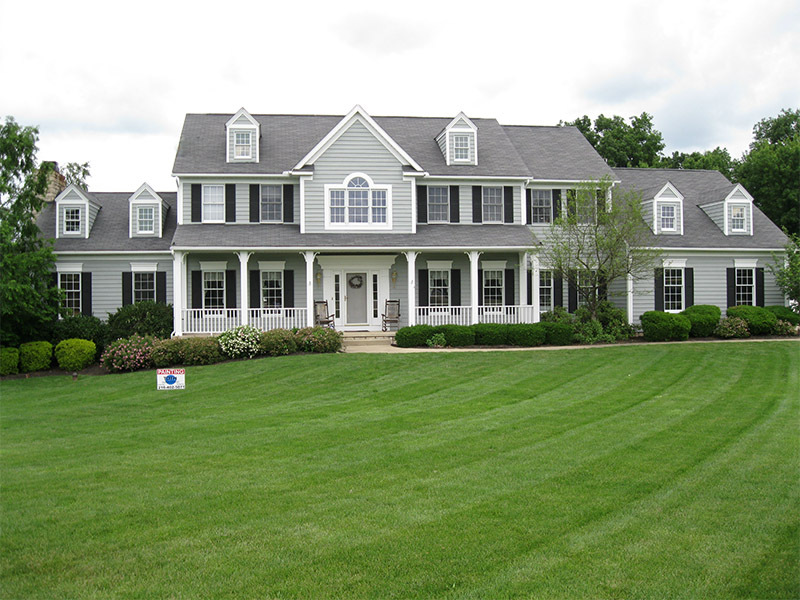 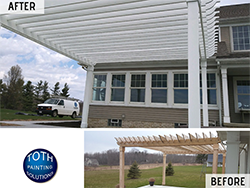 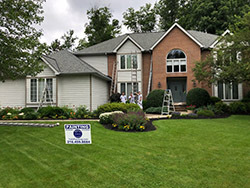 At Toth Painting Solutions, we love the look of a freshly painted exterior. 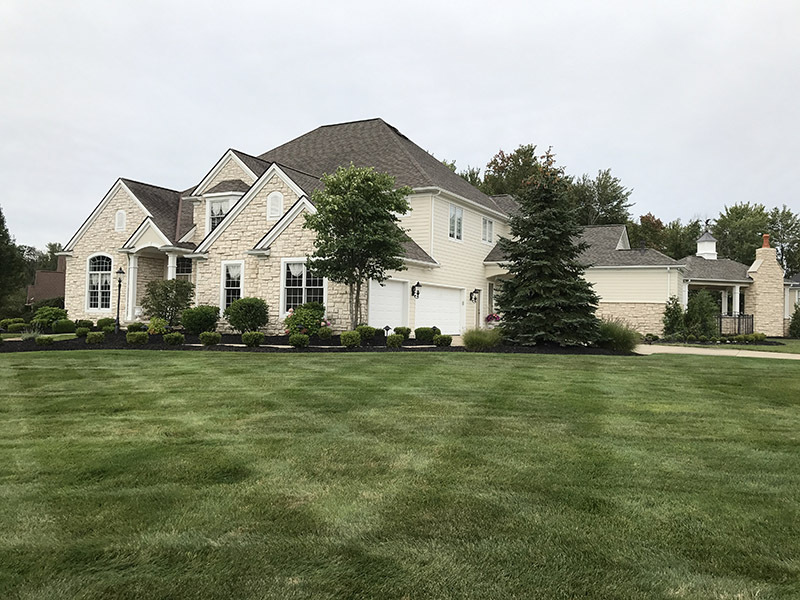 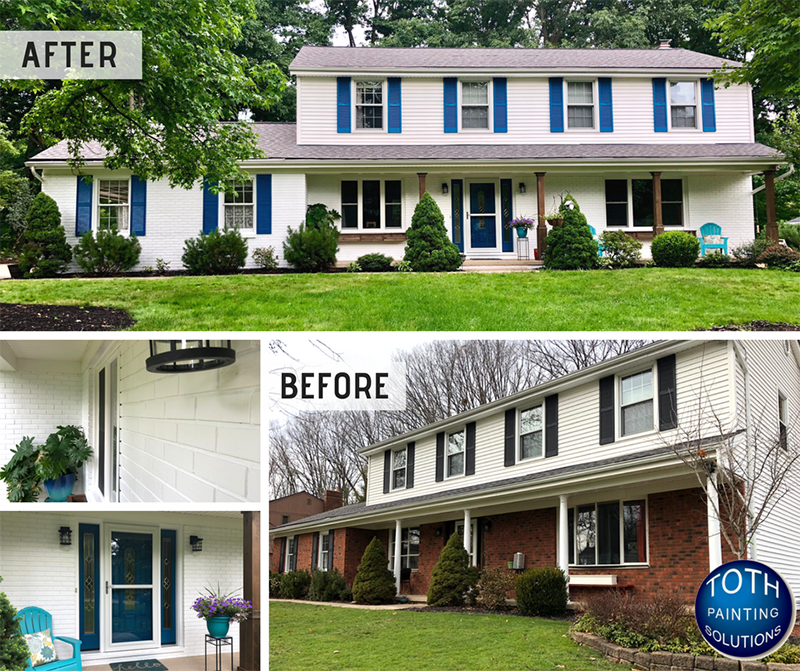 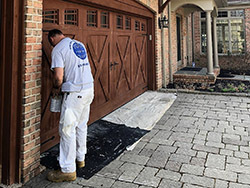 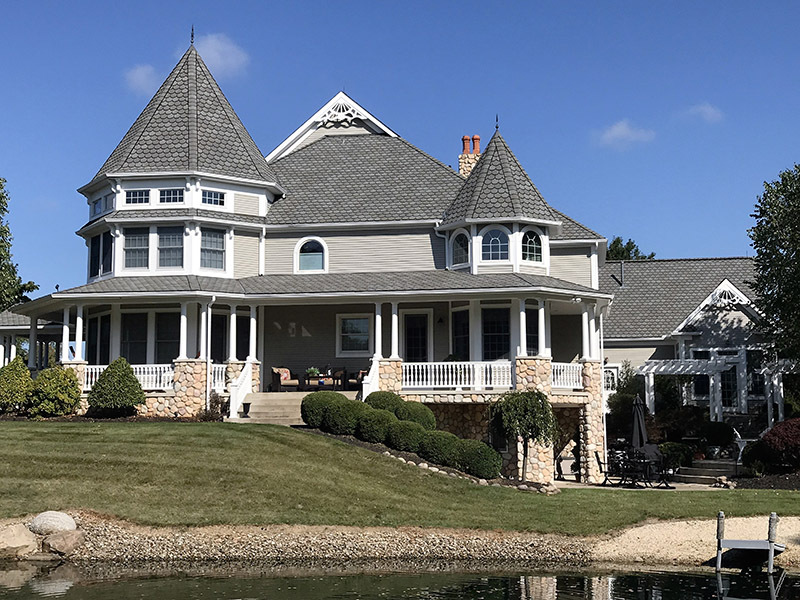 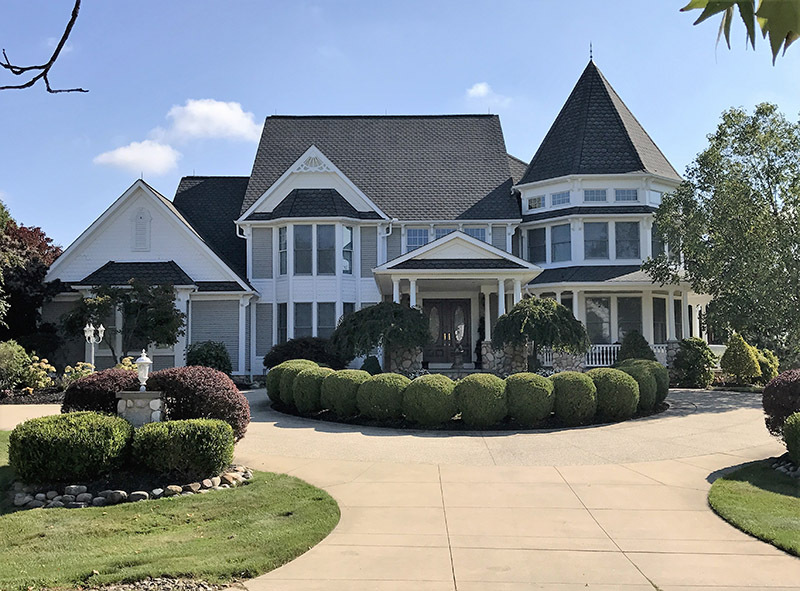 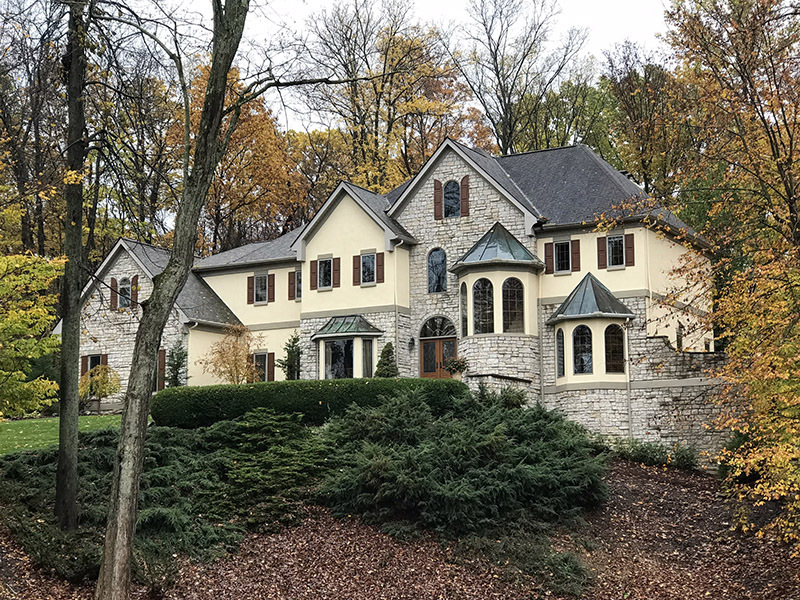 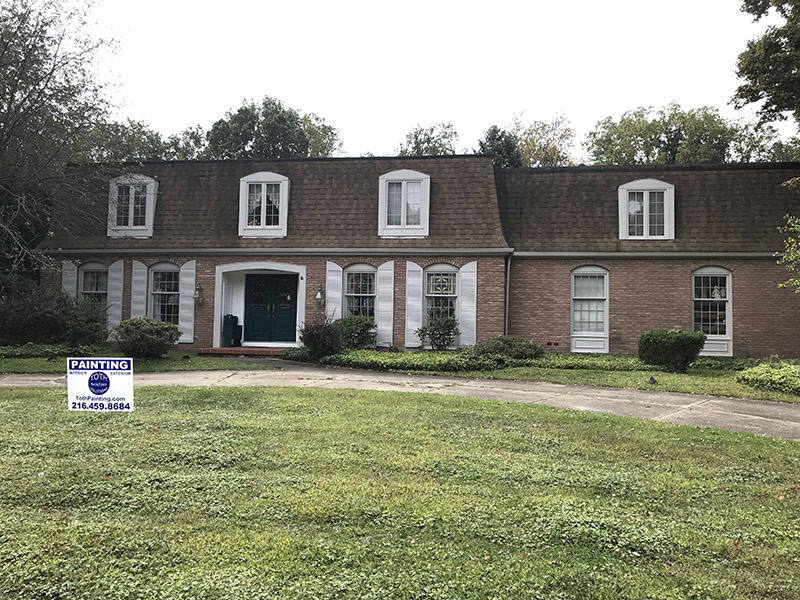 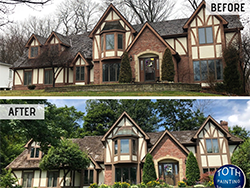 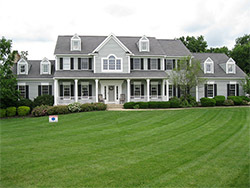 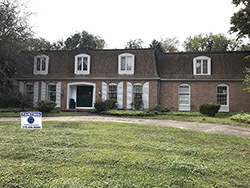 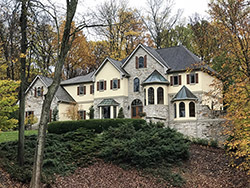 Not only does exterior paint make your home attractive, but it also serves to protect and preserve exterior surfaces that are constantly subjected to the extremes of weather. 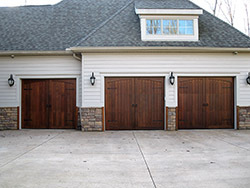 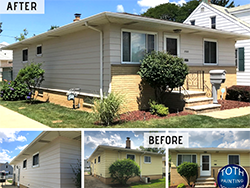 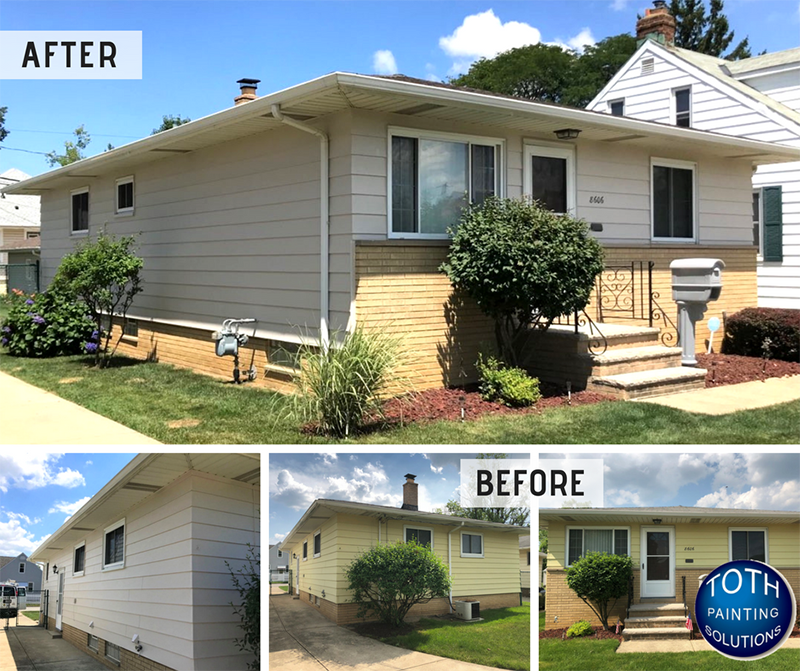 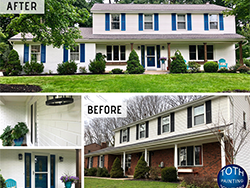 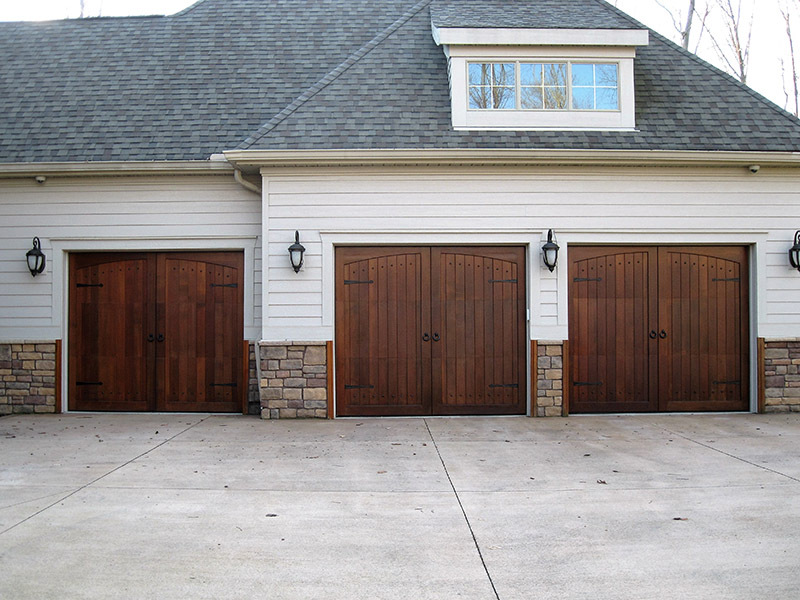 Whether you have aluminum or vinyl siding or a wood exterior, we can refinish it to look and wear similar to the original finish. 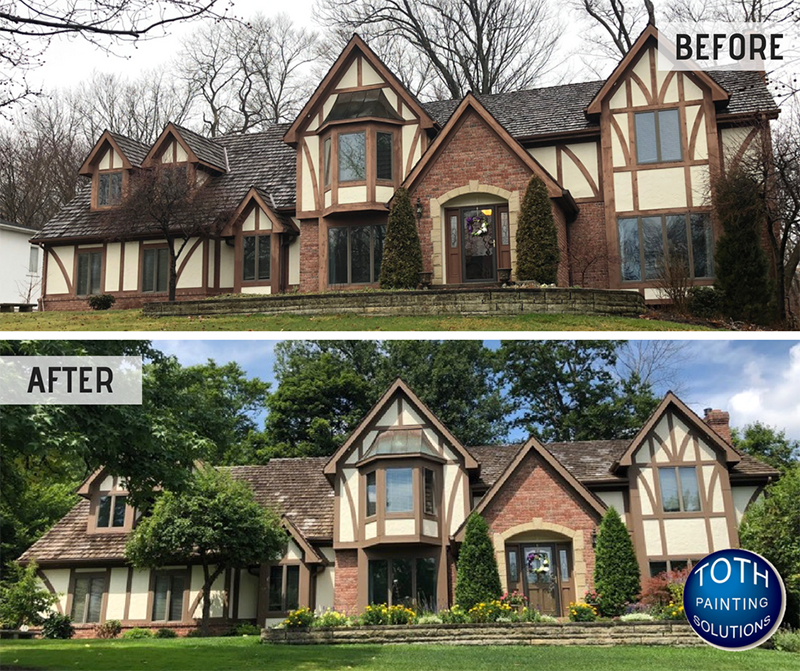 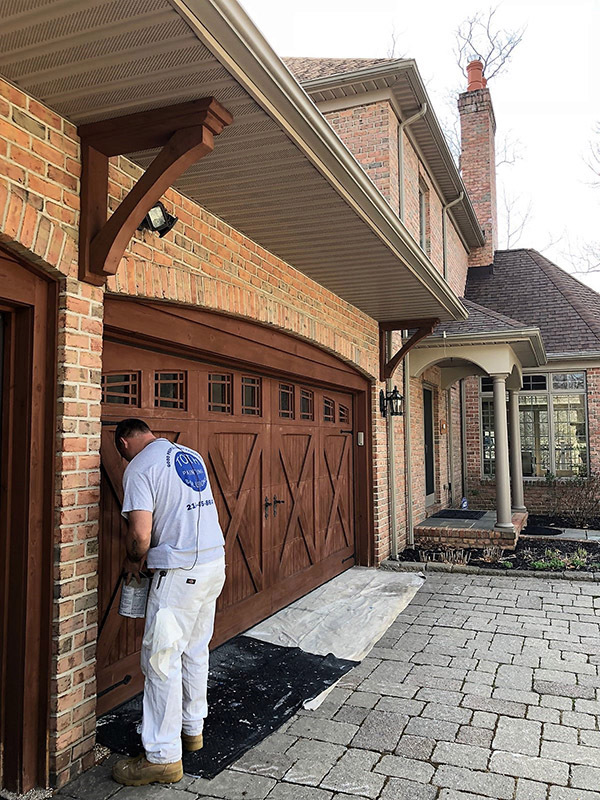 We do all types of exterior painting and staining to make the outside of your home look like you’ve always wanted it to!